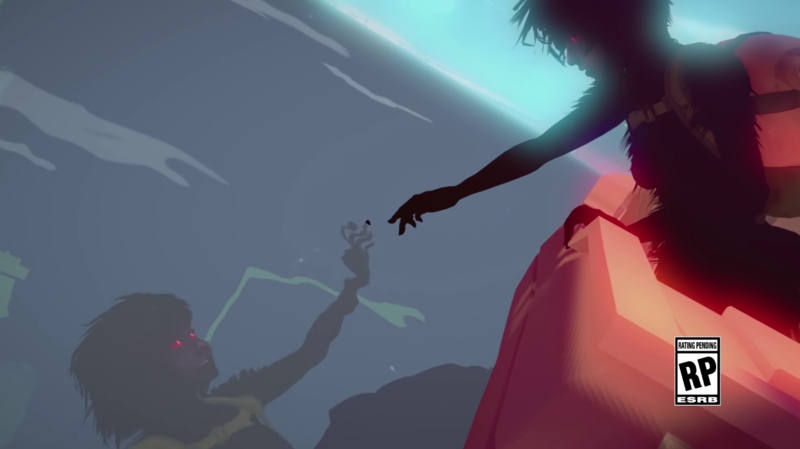 Sea of Solitude is the latest game from Jo-Mei Games. 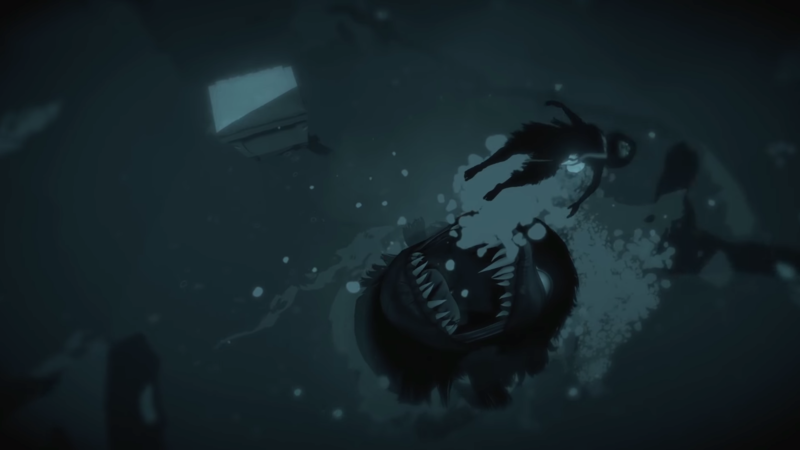 Cornelia Geppert, CEO and Creative Director of Jo-Mei Games, wrote Sea of Solitude during a very lonely time in her life. As a reflection of this the entire game shifts based on characters feelings. In this world, when humans get too lonely, they turn in monsters. It’s refreshing to find a game that comes from such an honest place. The story revolves around Kay as she explores why she has become a monster and searches for a way to become human again. 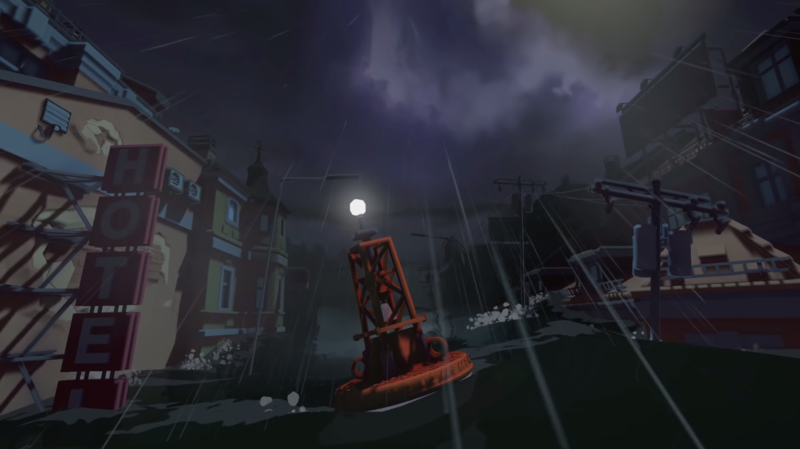 We find Kay in a flooded city inhabited only by enormous monsters. The level of water is based on the emotional state of the world. The happier things are the lower the water. Kay’s boat is surrounded by calm sunny weather. While each of the large monsters is surrounded by their own specific weather patterns. These monsters have a sadness to them that may remind you of Shadows of the Colossus, but Kay is not on a mission of destruction. It still remains to be seen, but we are hoping that Kay will help these monsters find peace. While the story gives meaning to what you are seeing, the first thing that will grab you is the art direction. Cornelia Geppert was inspired by Studio Ghibli and Silent Hill flavored with the feeling of the characters. All the monsters carry the same visual aesthetics, but Kay along with the other human-like monsters reminds us of Dark Link from the Legend of Zelda series. The world of Seas of Solitude is beautiful and constantly changing. 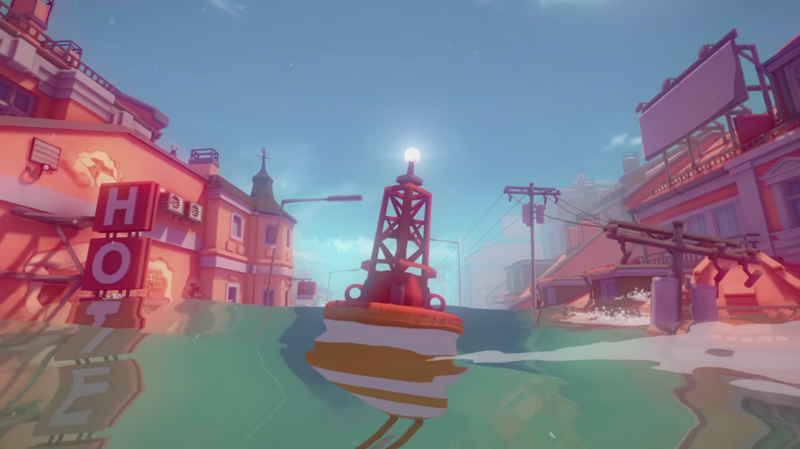 The environment has an use of color that is reminiscent of the Firewartch game from Campo Santo. the juxtaposition between light and dark creates a perfect set piece for exploring characters emotions. 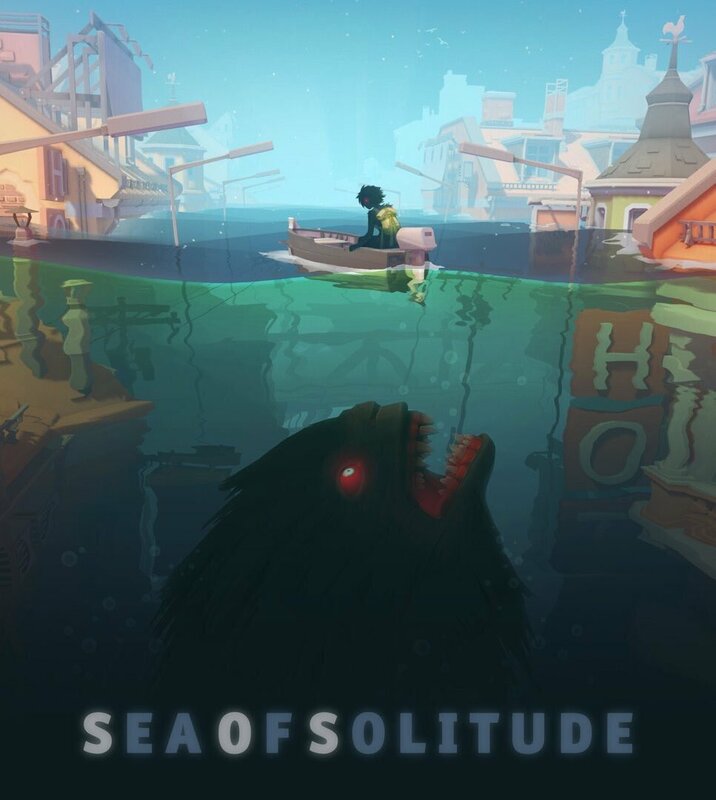 Sea of Solitude is the fourth game created by Jo-Mei Games. Founded in November 2009 by Cornelia Geppert and Boris Munser. They began with game development projects for clients such as Ubisoft, BMW, Volkswagen, Gazprom and German Telekom. Their past offerings have been largely browser-based games: Koyotel, Brave Little Beasties, and Monkey Bay. Sea of Solitude is a big step in a new direction. EA debuted the launch trailer during their 2018 EA Press Release as the latest IP under the EA Originals brand. The EA Originals directive has been an interesting approach to marketing and publishing indie projects in a way that does not take money away from these developers. It’s one of the ways the EA seems to be changing course in the controversy that has marred their brand in the past. Last year, A Way Out took everything by surprise and we have high hopes that Sea of Solitude will be even more successful. We were blown away by what we’ve seen so far and will be following the game’s development. Sea of Solitude is scheduled to release in early 2019 on both PS4, XBOX ONE, and Origin. Let us know your thoughts in the comment section below.